Thank you for the tips Carissa! 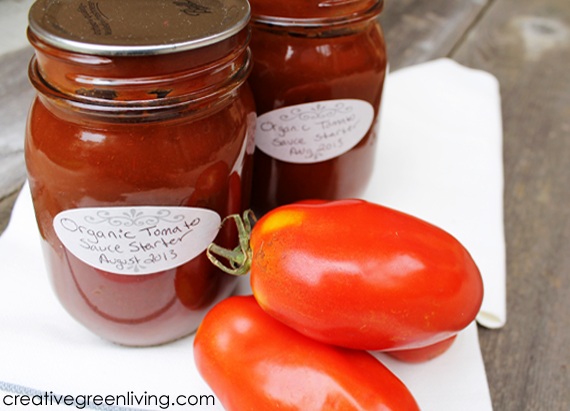 I had never thought of canning tomatos (bad Malia!)... I appreciate your post!